Did You Know Shakespeare Has Connections With Prescot? 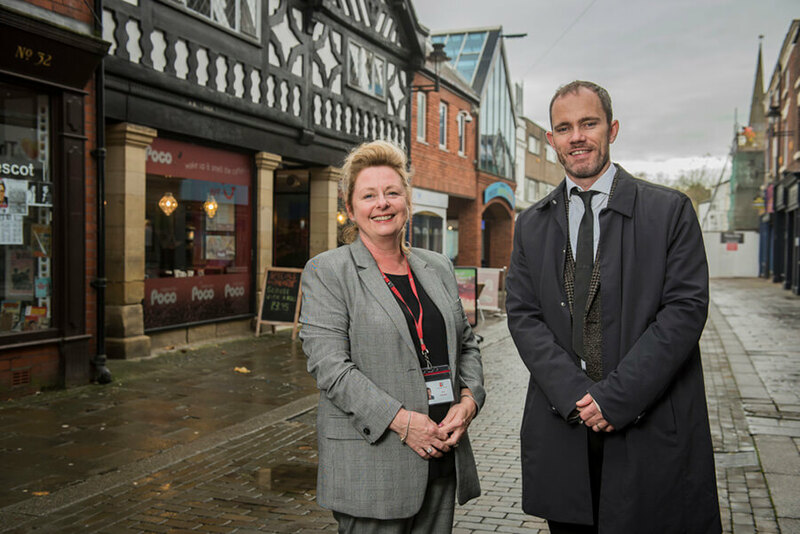 Knowsley Council has big plans to capitalise on Shakespeare’s connections with Prescot. And I’ve been shooting the site that has won the council a planning award. If I’d told you I knew all about Shakespeare’s connections with Prescot before this commercial photography commission for a planning magazine, well, I’d be lying. But the evidence for the town playing a significant part in the bard’s career is pretty strong. 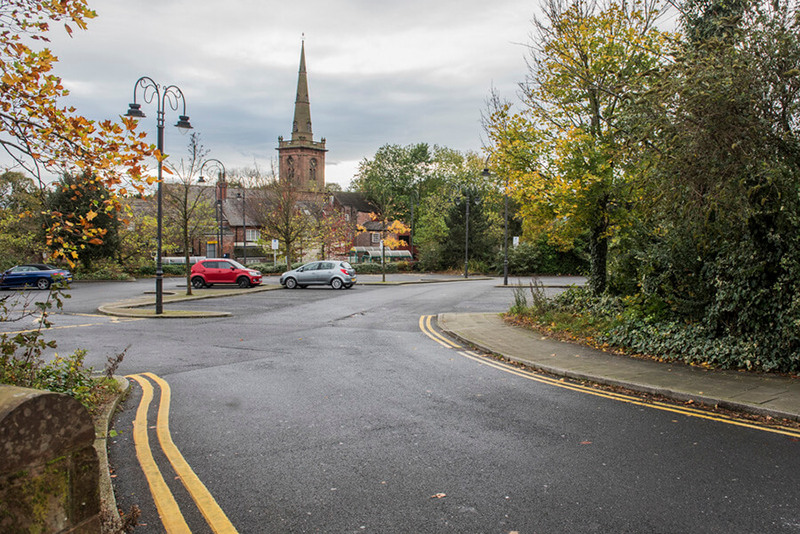 Prescot is now capitalising on that connection with a new masterplan for the town centre which includes a new Shakespeare Theatre (already dubbed the Globe of the North). The blueprint has won a planning award, so my task was to capture the site that is due to be transformed, along with two of the people responsible for the transformation, Bernard Greep of planning partner Peter Brett Associates, and Sue Callister from Knowsley Council. I took various shots of the site, some portrait images of Bernard and Sue, and some shots of the soon to be transformed area. There’s something rather odd about shooting a car park when the real interest in the image comes from not what it is, but what it will become. But once the new theatre is open, my shot may be one of the few to show what was there before. Have you got a story to tell? Help me tell it, with corporate portraits and commercial photography. Please get in touch here. Is lifestyle photography right for your business? Copyright © 2019 Weddings By Luke. All rights reserved.